The law office of William McCulloh in West Babylon, Long Island, New York also services the surrounding area including Babylon, West Islip, Lindenhurst and Deer Park. To ensure the best possible outcome for the child contact the William McCulloh law office for immediate representation. Our West Babylon office welcomes clients who demand Excellence when involved in conflict and complex matters concerning families. Your family deserves experienced aggressive representation. 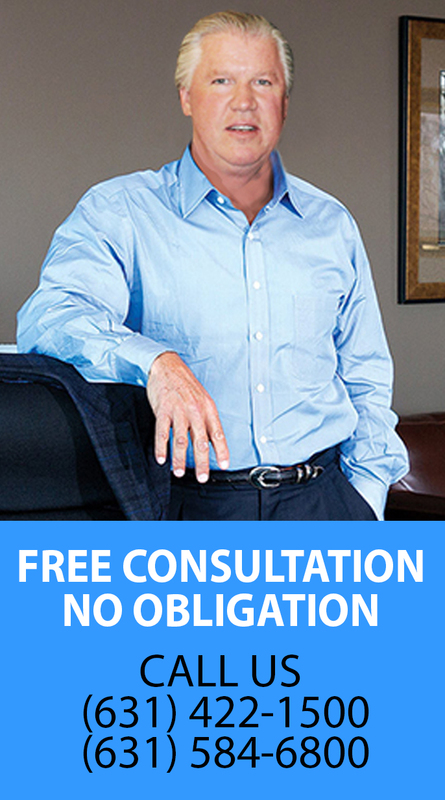 Mr. McCulloh has handled over a thousand Divorce and Family law matters including many trials. William McCulloh is an Experienced Family Court Lawyer who will fight for your rights: Visitation, Order of Protection, and Custody. We welcome clients who demand Excellence when involved in conflict and complex matters concerning families. Your family deserves experienced aggressive representation. Mr. McCulloh has handled over a thousand Divorce or Family court matters. Nothing replaces experience. If necessary he will go to trial. If you are arrested for a crime it is essential that you hire an attorney who is familiar in all aspects of the field. Mr. McCulloh’s 20 years experience with the NYPD in all facets of the department as a Police Officer, Detective, Undercover Detective, Sergeant, Lieutenant, Prosecutor and Attorney, gives him a complete understanding of the arrest process. Mr. McCulloh is also an experienced and talented trial attorney. In matters of criminal misdemeanors, shoplifting, marijuana possession, license suspension, warrants, arrest get the representation you deserve. William McCulloh a leading traffic lawyer in Suffolk and Nassau County will represent you in matters related to traffic violations. He has participated in thousands of traffic court trials as both an attorney or as the police officer. So wherever you reside, West Babylon, Babylon, West Islip, Lindenhurst, Deer Park or the surrounding areas and you are looking for legal information in the Divorce area, Family Law and Criminal Law area, contact The Law Offices of William McCulloh for your legal advice.